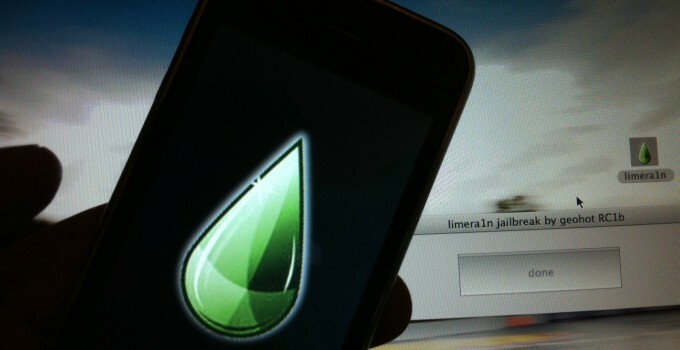 Troubled developer ijapija00 has issued a huge apology to the entire jailbreak community. ijapija00 is one of those developers who have a turbulent past within the community. Here’s the reason for his apology. 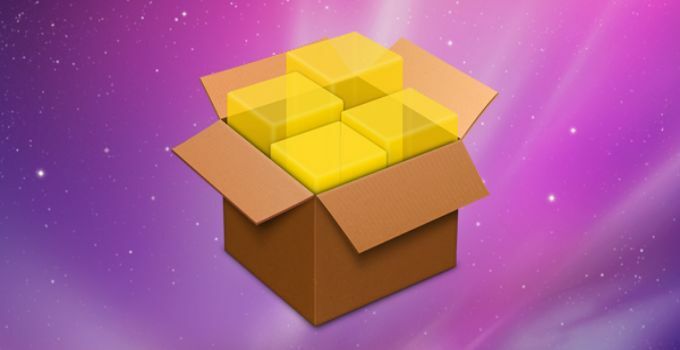 ijapija00 is the developer behind a lot of useful Cydia tweaks. Earlier, he was widely respected for his contribution to the community and free tweaks. However, things began going downhill when he released YUCCA Utilities, a Stashing tweak for iOS 9.3.x jailbreak. He was called out by Saurik, the creator of Cydia, for releasing a destructive tweak. According to Saurik, it messed with the function of Cydia Eraser utility. 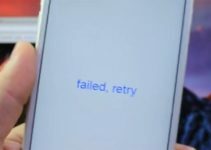 Subsequently, a lot of jailbreakers turned against him due to Saurik’s comments and began blaming ijapija00 for causing their devices to bootloop. 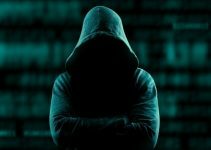 According to the Swedish developer, a lot of users began sending him hateful messages to his email address. Several disgruntled users even attempted to change his password on some sites. ijapija00 has clearly stated that he will no longer demonstrate jailbreak tools and release destructive Cydia tweaks. He only intends to release Cydia tweaks and provide awesome support. He has also apologized to Cole Cabral, a developer he beefed with, a while ago. Moreover, he has buried the hatchet with all developers whom he lashed out on. He is already back to releasing cool new tweaks such as Creamy and DragMeDown for the community. We all make mistakes and I think we should forgive him after this fiasco. However, he still hasn’t admitted that his jailbreak tools were fake. For more jailbreak scene news and updates, follow us on Facebook and Twitter.